Not too long ago, I watched the 40th anniversary edition of the movie Willy Wonka and the Chocolate Factory. As a child, I attended a summer camp, and this movie was the Saturday night feature at the end of a week filled with activity. The basic plot of the movie is that a candy maker, Willy Wonka, has offered a free tour for five children and their chaperones. One by one the children are forced to exit the tour prematurely because they make some blunder inside the chocolate factory, largely because they don't listen to instructions. Inside the factory are outrageously fantastic designs such as a chocolate river, candies that last forever, and other treats beyond imagination. 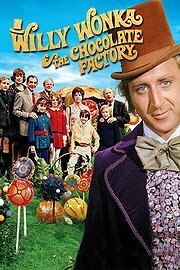 In one scene, the remaining children are taken into a special room where Mr. Wonka has developed the technology to take a massive bar of chocolate, teleport it across the room while reducing the size, and have it be available for eating at the opposite side of the room. He calls it "WonkaVision." One of the parent chaperones asks, "Why would you want to do that?" 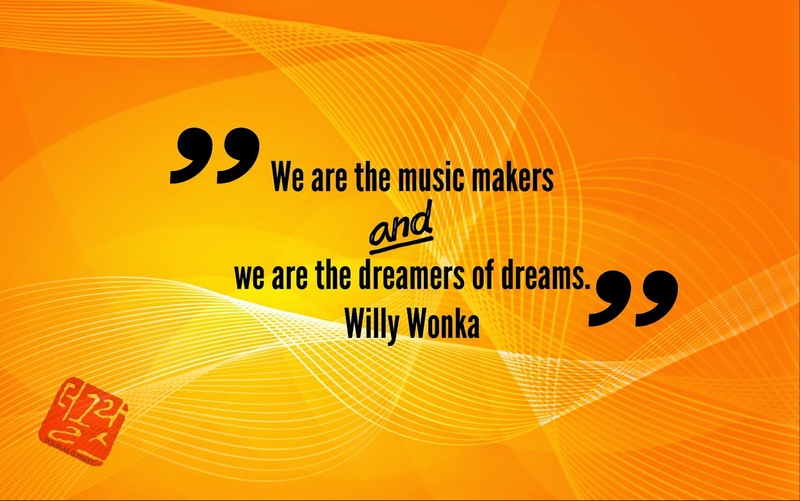 Mr. Wonka's answer is the source of today's post: "We are the music makers and we are the dreams of dreams." In yesterday's post, I shared some techniques for brainstorming using self-adhesive notes and an app to brainstorm on your computer. I hope you will check it out or look for your own resources on how to be more creative in your life, both personally and professionally. Modern Mind Mapping by Tony Buzan is another excellent resource, as it introduces mind mapping concepts within the concept of enhancing creativity. A key ingredient of creativity is more flexibility. You can start today by taking a different route home or to the store or to somewhere. Do things differently and you just may become one of the "dreamers of dreams."